Cookies were prepared for a baptism organization in Russia… I like it when my cookies travel around the world…I wish I were doing this business while living in Vienna. 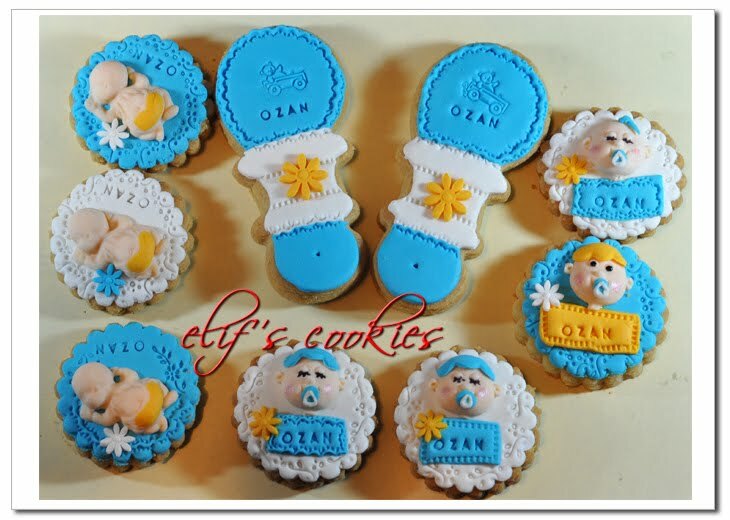 2 different sets for a newborn. The first set is classical, in blue. 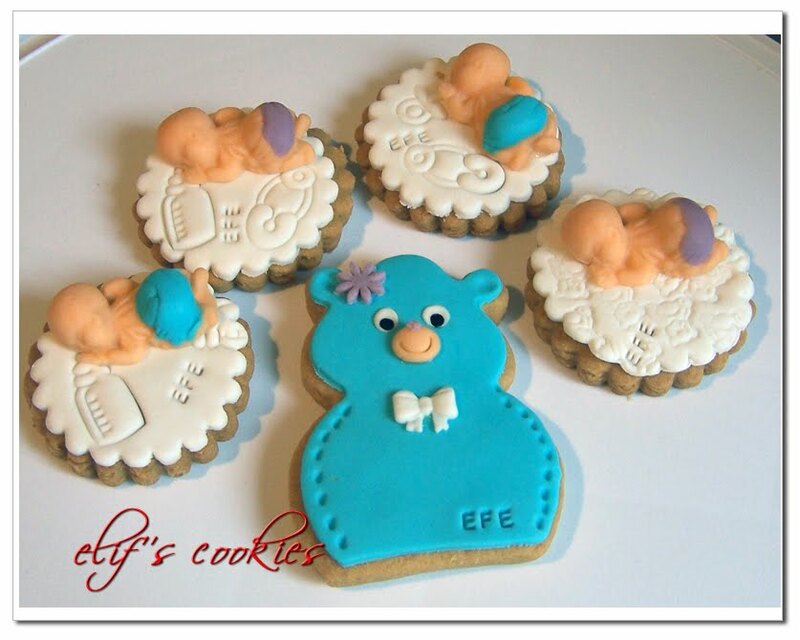 The second set is in Winnie The Pooh colors, as the concept of birth room will be exhibiting little Winnie. 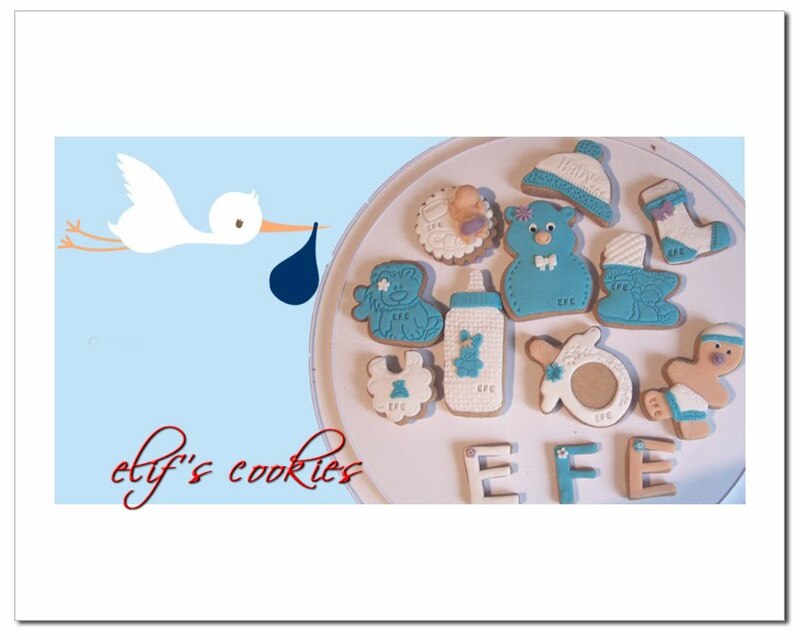 These days, Efe has become an important name in our life as my daughter jas just learned saying EFE. 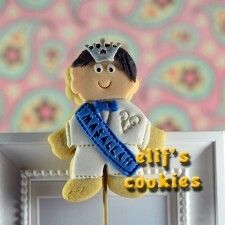 She repeats it everyday hundreds of time,therefore the significance. 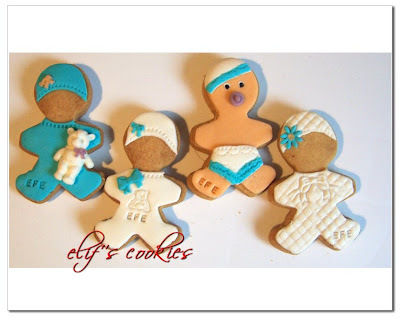 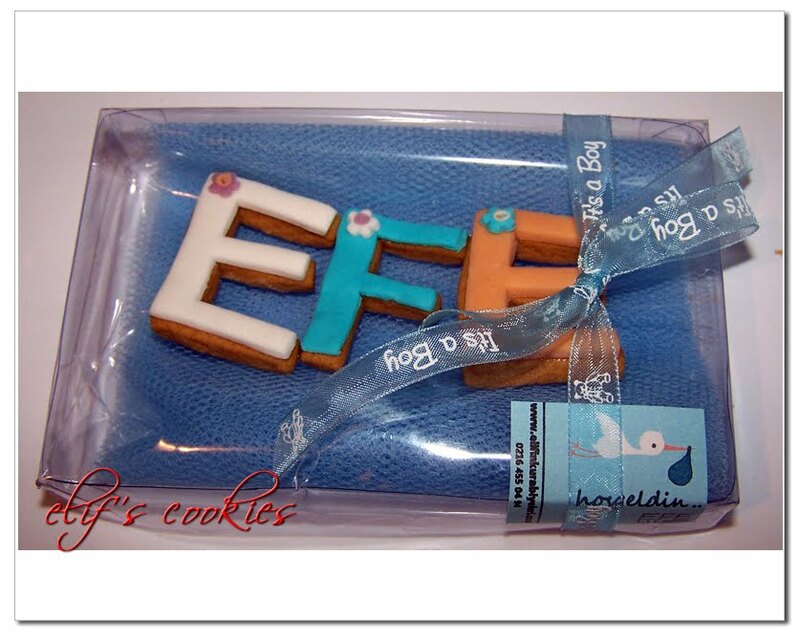 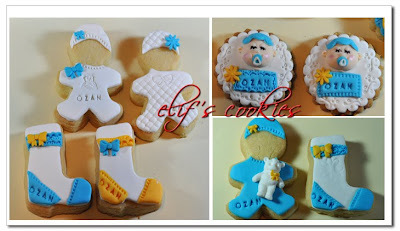 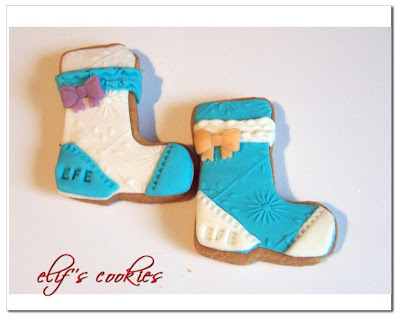 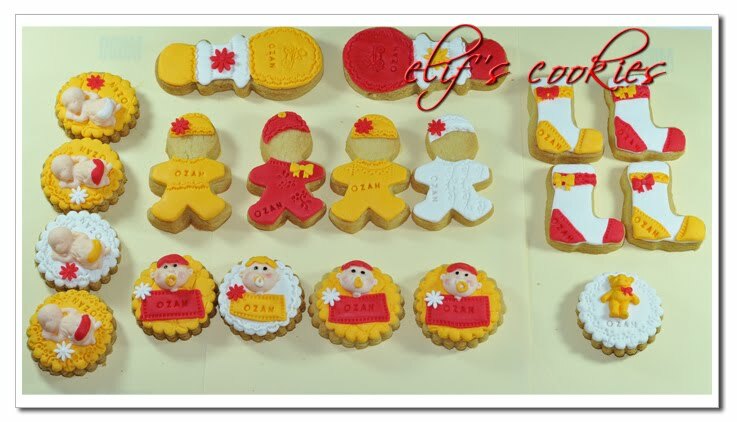 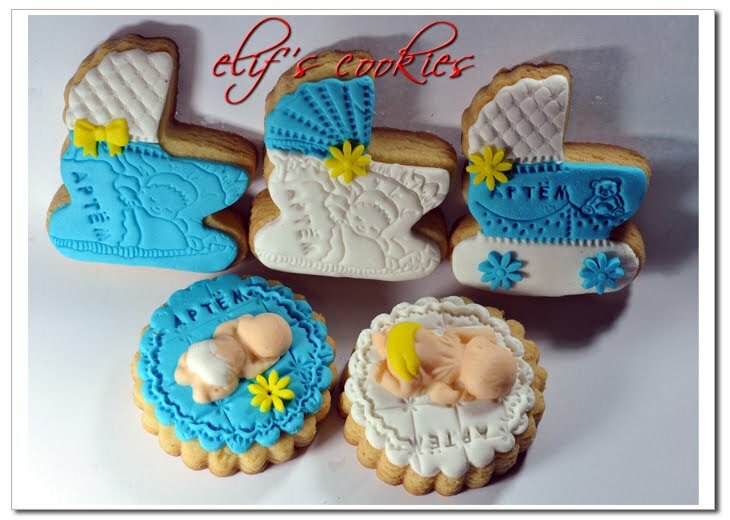 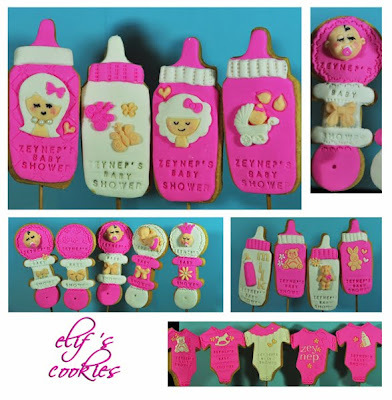 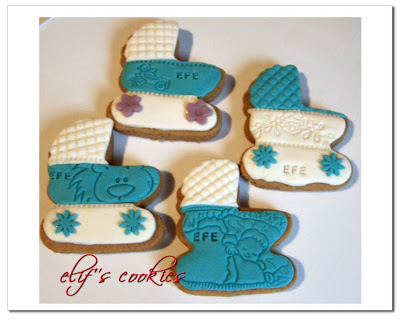 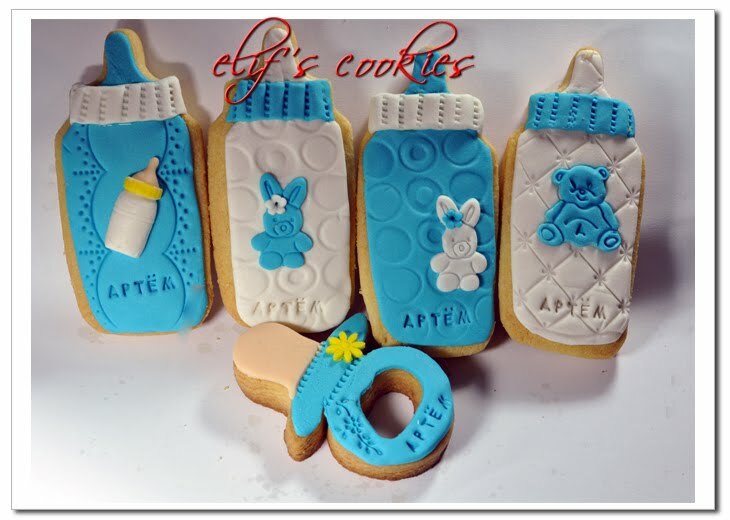 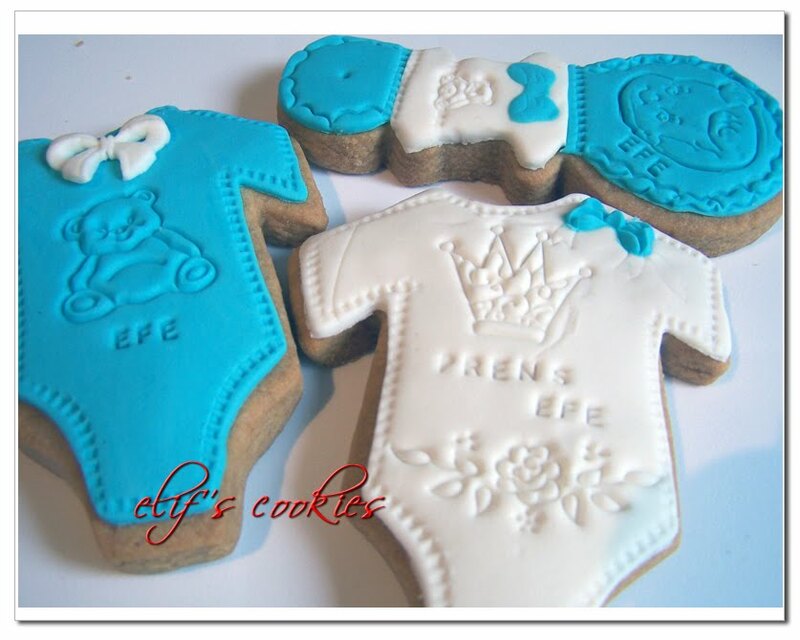 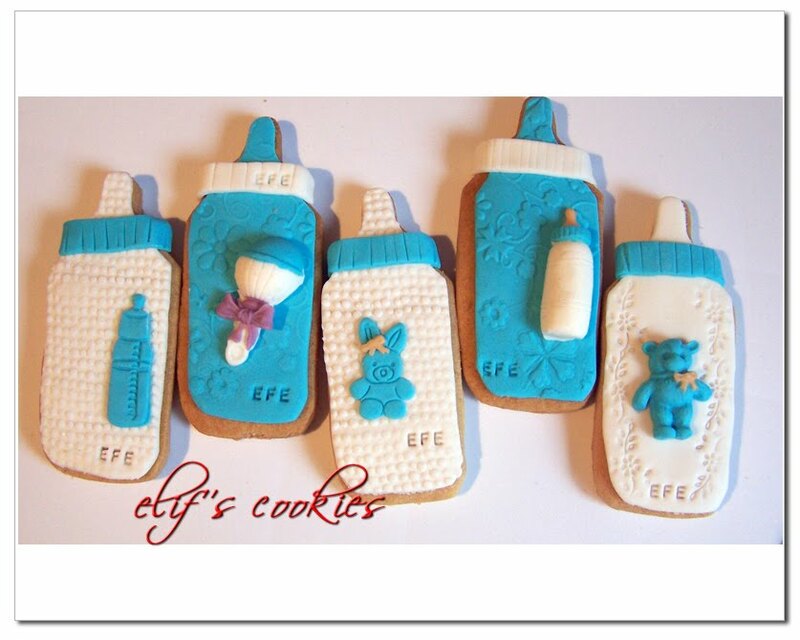 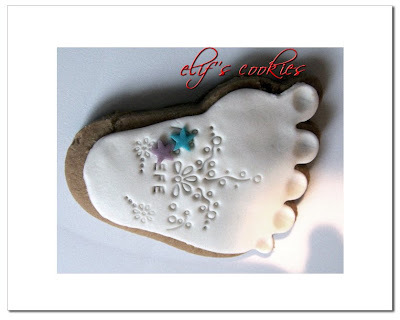 Efe has also become a popular name amongst new baby boys in Turkey, so I bake many cookies for EFEs.